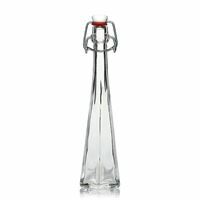 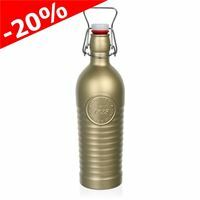 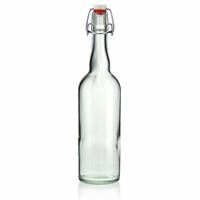 Buy empty swing top bottles on www.world-of-bottles.co.uk! 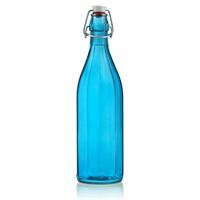 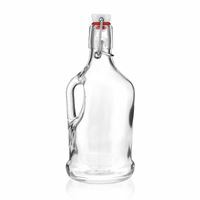 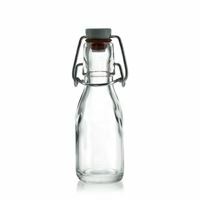 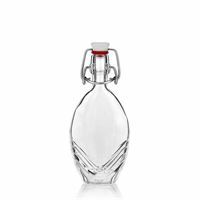 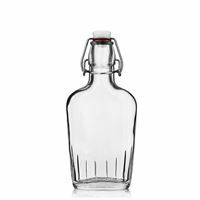 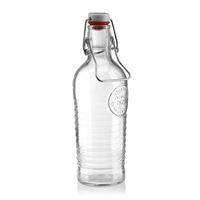 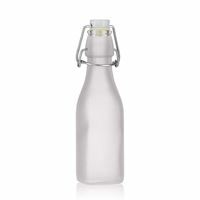 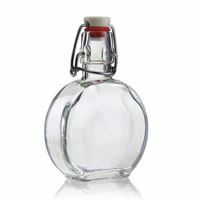 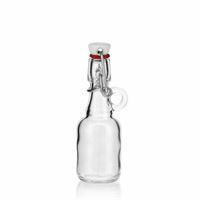 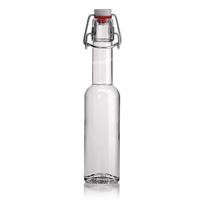 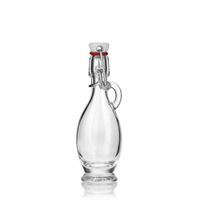 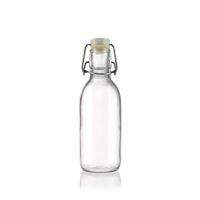 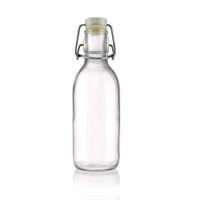 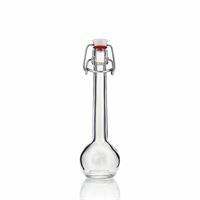 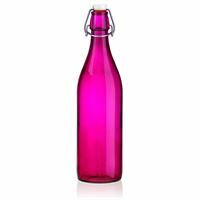 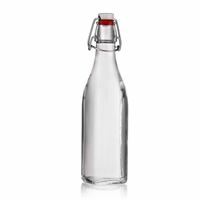 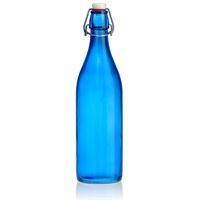 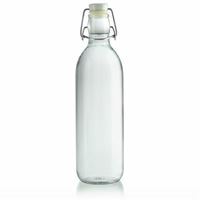 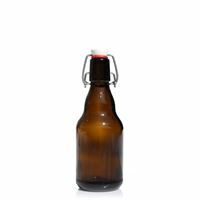 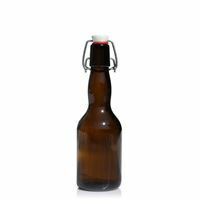 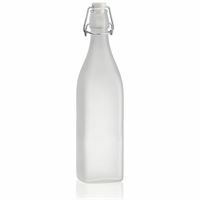 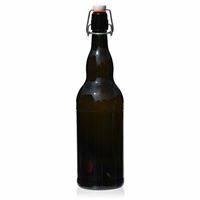 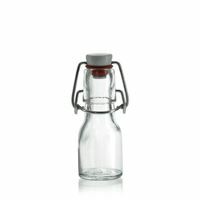 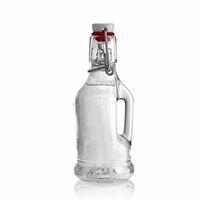 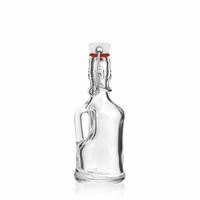 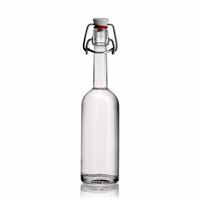 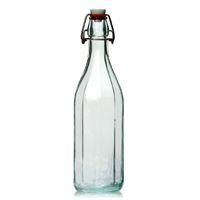 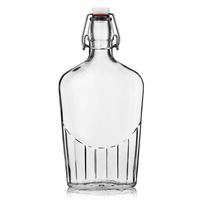 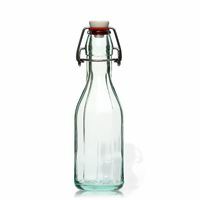 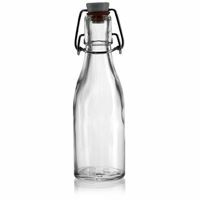 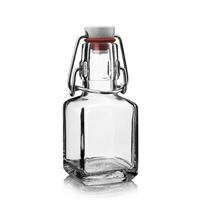 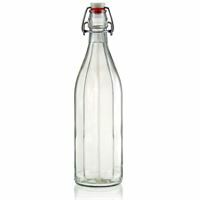 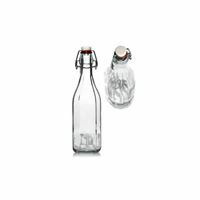 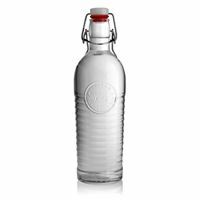 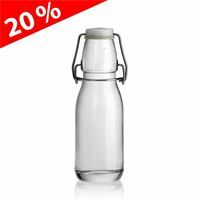 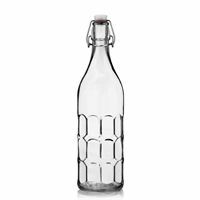 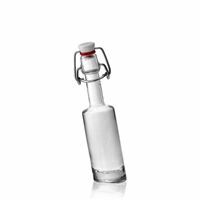 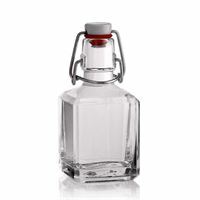 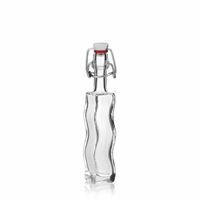 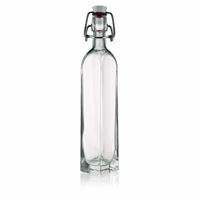 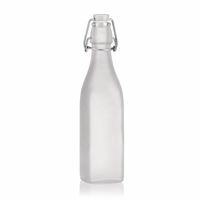 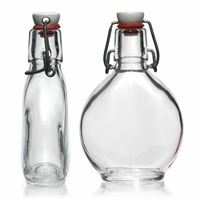 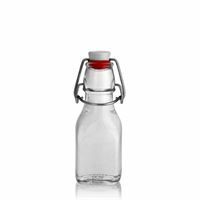 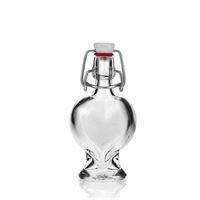 We offer a wide range of swing top bottles from 40ml to 1000ml for business customers and private customers. 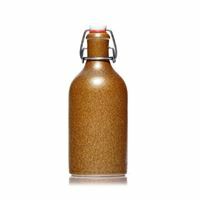 500ml stoneware crock with swing stopper "brown-crystal"
750ml swing stopper bottle "1825"
750ml swing stopper bottle "Bravo"
1000ml swing stopper bottle "Rudy"
1000ml swing stopper bottle "Milo"
1000ml swing stopper bottle "Bravo"
1000ml swing stopper bottle "Tutti"
1000ml swing stopper bottle "Jumper"
1000ml iced (frosted) swing stopper bottle "Jumper"
1000ml swing stopper bottle "Miami Blue"
1000ml swing stopper bottle "Tiffy"
1000ml swing stopper bottle "Florida Azure"
1200ml swing stopper bottle "1825 Champion"
1200ml swing stopper bottle "1825"